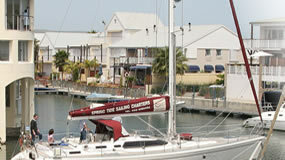 B&B or Self catering accommodation, situated on the waters edge with a private waterway and mooring facilities. 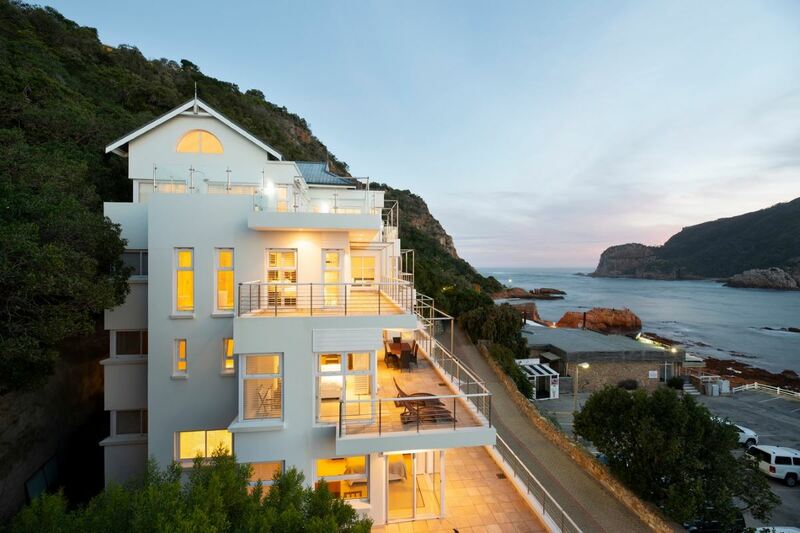 Offers direct access to the Knysna lagoon. 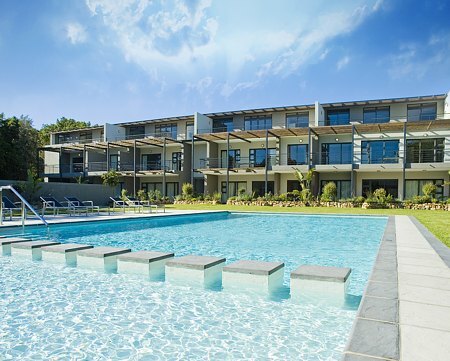 A luxury Mediterranean style guest house set on the shores of the Knysna lagoon. 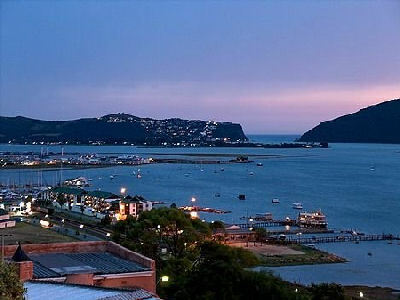 Knysna Tourism Office offers concise details about the incredible diverse activities, scenic beauty and tranquility that this area has to offer. 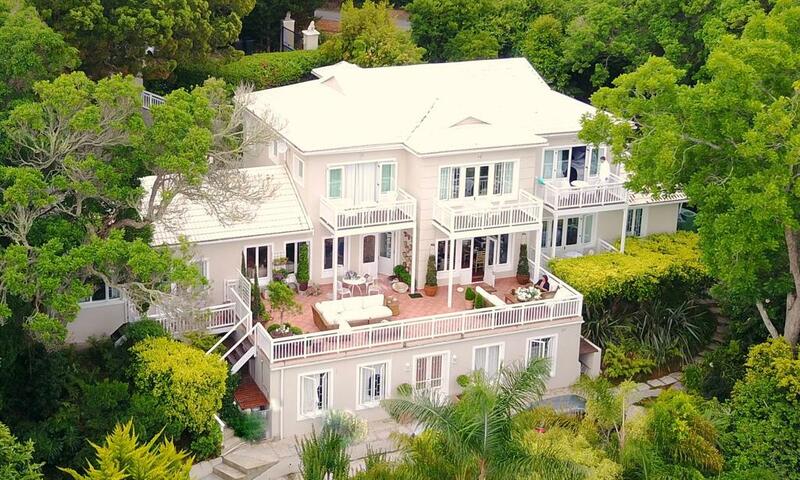 "Space-Exclusivity & Style" Situated in the town of Knysna, to many considered the heart of the Garden Route. 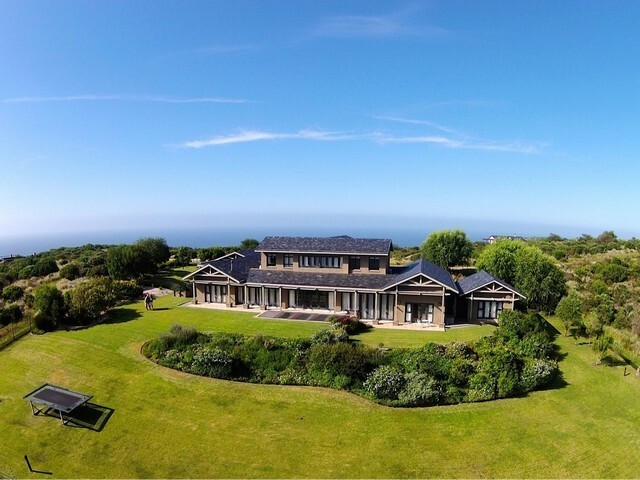 Villa Afrikana is perched high above the town, on a hill fittingly called `Paradise` overlooking the world renown Knysna Heads and surrounding lagoon. 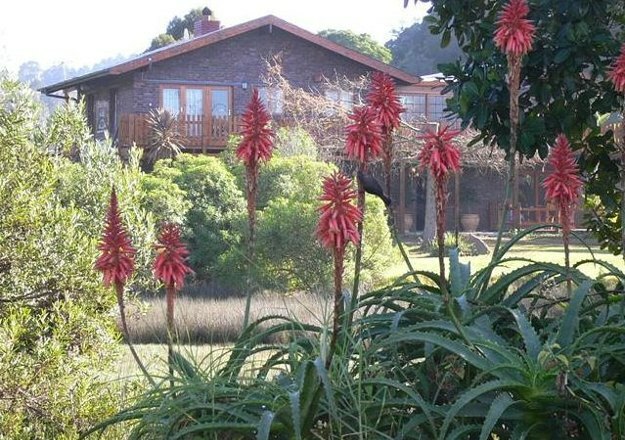 Paradise Found offers comfortable B&B or Self-catering accommodation with a heavenly view of Knysna Lagoon. Great for photos. 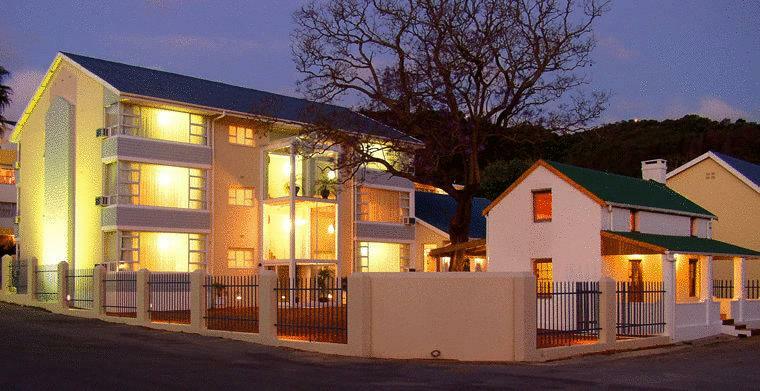 All units are private with own entrance and off street parking. 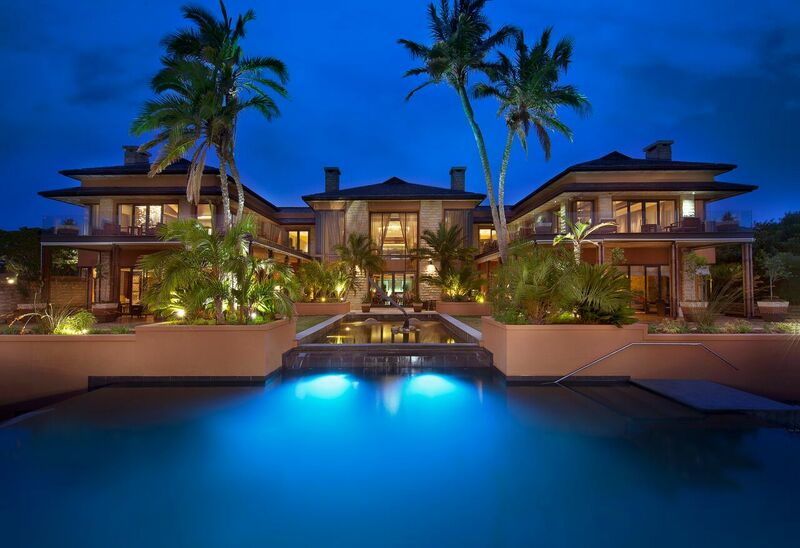 Ideal for Honeymoon. 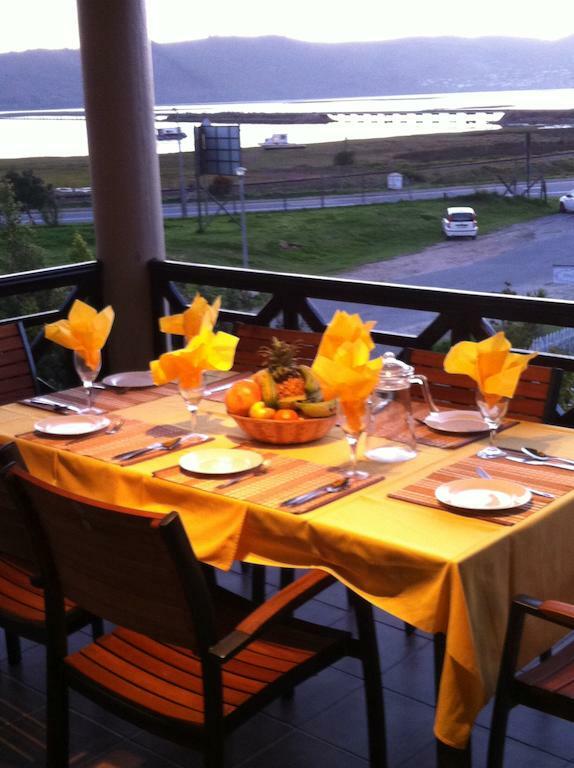 Self Catering log cabin`s with beautiful Lagoon views. Continental Breakfasts packs available on request. 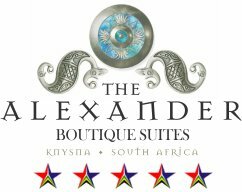 Various honeymoon packages to chose from. 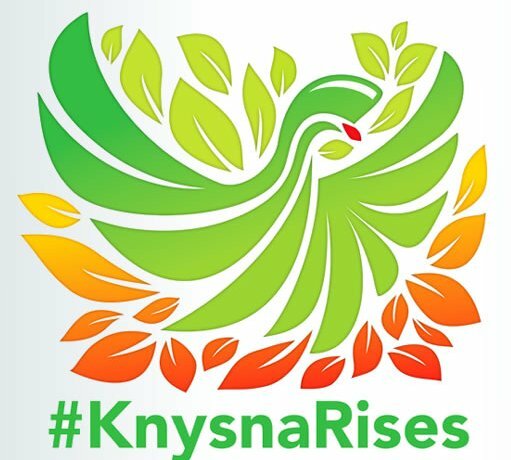 Garden Route Business Directory Listings for Accommodation in Knysna.